Who leaked JK Rowling’s Identity? 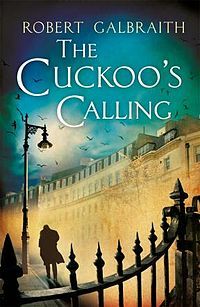 Since it was confirmed that The Cuckoo’s Calling was written by JK Rowling using the pseudonym Robert Galbraith, there has been much speculation about how and why her identity was leaked. It has now been confirmed that her solicitors were responsible for the leak after one of the firm’s partners told his wife’s best friend in a shocking breach of client confidentiality. This entry was posted in Uncategorized and tagged books, entertainment, news on July 18, 2013 by Siobhan. Infinity in a single moment, there you have it. Books, tea and biscuits are all very well for every day use, but we’re talking about the grand occasion here. What better reason to get out your best china and have a ritualized afternoon tea on a sunny Saturday? Clotted cream scones, cucumber sandwiches and all. 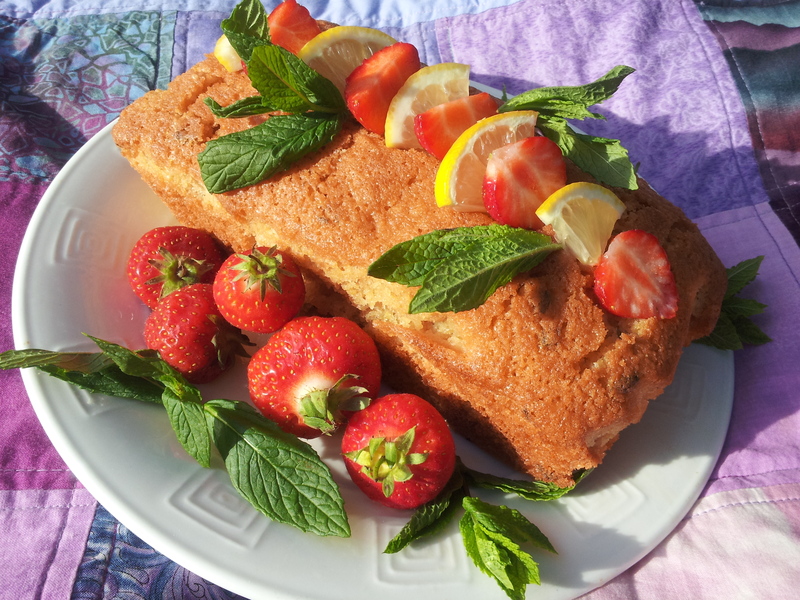 This entry was posted in Quotes and tagged books, food, tea on July 13, 2013 by Siobhan. If you had to list all the conventions of dodgy “chick lit”, what would be the first things that spring to mind? A heroine an ugly duckling heroine who works in publishing/media/journalism and meets one or more wrong men before blossoming into a swan? A contemporary city setting, possibly London or New York? An irritating friend whose heart is in the right place? A cool friend who acts in underhanded ways? 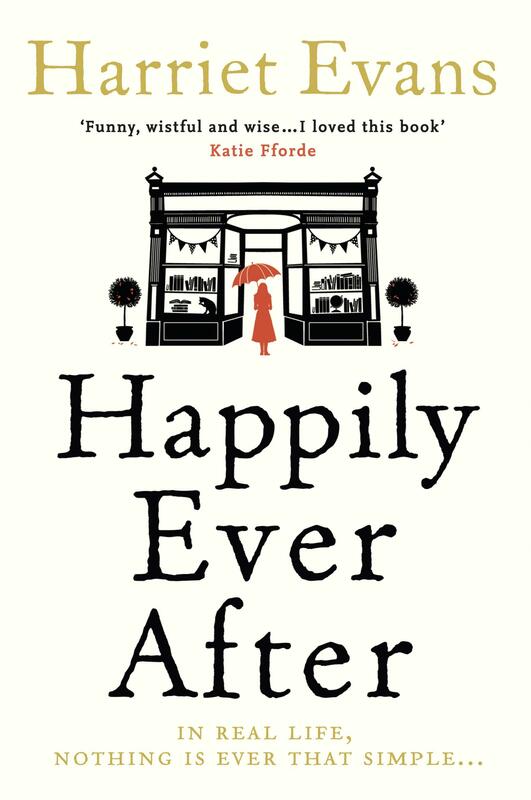 When I started reading Happily Ever After by Harriet Evans, it seemed to check off all the conventions of bad “Chick Lit” and really annoyed me. I’ve read so many books which make careers in publishing, sound glamorous and easy that when this book started to do the same I was almost ready to throttle the main character Eleanor Bee. As I read on though, I realised that the author was hitting the chick lit check boxes in such a self-deprecating and clever way that I began to enjoy it. I enjoyed it even more when the slightly gauche Elle grows up and learns a few tough lessons about how life and love (and publishing) work along the way. It starts with a quotation from Northanger Abbey, “She read all such works as heroines must read to supply their memories with those quotations which are so serviceable and so soothing in the vicissitudes of their eventful lives.” Rarely have I seen such an appropriate epigraph. I think Jane Austen would approve- Elle B is something of a modern-day Catherine Morland albeit a lot less irritating. She moves credibly from hopeless naivety and weakness to gradually become a stronger, enjoyable heroine. The beauty of contemporary women’s fiction is that when it is well executed it tackles some really dark themes with warmth and compassion. Elle B has to face some demons and Happily Ever After sits up there with some of the best that I’ve read in this sense. It does obey some of the conventions that you might expect of “Chick Lit” very closely (a fifth of the way through the book I told my editorial assistant that I could guess who the main character would end up with and I was right) but gosh does the author make you work for the ending you expect and hope for. At times I was worried that it wouldn’t all turn out as I’d hoped. But then when an author makes such arch comments about the wonder that is Bridget Jones, the publishing industry and the incestuous world of book people (there’s a lot of office hook ups in this book but I mean incestuous in a hyperbolic, small-world sense and do not mean to suggest that book people interbreed or liaise with their colleagues), you have to expect that there will be some clever tricks along the way. This entry was posted in Book Reviews and tagged book review, books, chick lit, entertainment, Romance on July 10, 2013 by Siobhan. Reneé Michel and Paloma Josse live very different lives. Reneé is a poor concierge alone in the world apart from her cat Leo and her friend Manuela. Paloma is the teenage daughter of bored, bourgeois parents who plans to kill herself before her thirteenth birthday. Both are fiercely intelligent and determined to hide it from the world at all costs and manage to do so until a stranger moves into the apartment blocks and their worlds begin to change. 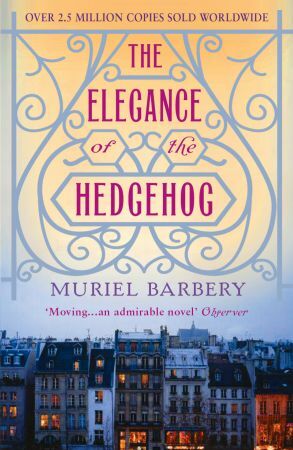 It’s not difficult to see why The Elegance of The Hedgehog has received such wide acclaim and been translated into so many languages. The parallel narratives of Reneé and Paloma are quietly compelling, the characterisation is fresh and the story is darkly hilarious. Written by a professor of philosophy it contains the best summary of phenomenology that I have ever read (“nothing more than the solitary, endless monologue of consciousness, a hard-core autism that no real cat would ever importune.”) and for all the main characters’ intellectual status, they retain a warmth and humanity that sets them apart from the intellectual snobbery and false superiority of the social elite that surrounds them. It would make a great read at any time, but an especially wonderful read if you’re visiting Paris. This entry was posted in Uncategorized and tagged books, books set in Paris, entertainment, Paris on July 9, 2013 by Siobhan.